We want to know all about YoUU and your children! 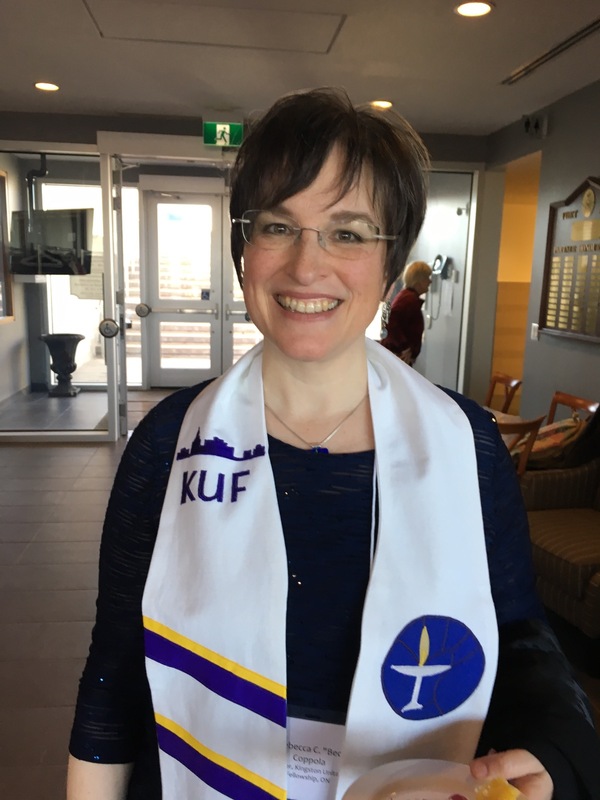 It is the policy of the Kingston Unitarian Fellowship (KUF) that all children and youth attending at least three times during the program year (Sept – June) or participating in a field trip be registered in Religious Exploration. Please complete the registration form below to register your child for the 2018-2019 Religious Exploration program at Kingston Unitarian Fellowship. Click submit at the end and you are done! Please contact us if you have any questions at re@kuf.ca.